Is the bank of justice empty? The whole Bible…it takes a team! 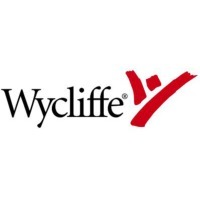 Be a part of the team at Wycliffe USA!